So far, I have three books out. 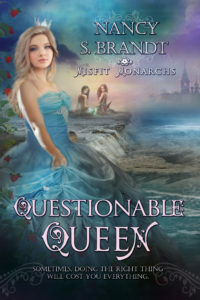 My newest is Questionable Queen. In a country where Elemental Sensitivities determine a person’s place in society, Mariana, fourth child of King Jonathan and Queen Alexandria, was born an Insensitive. 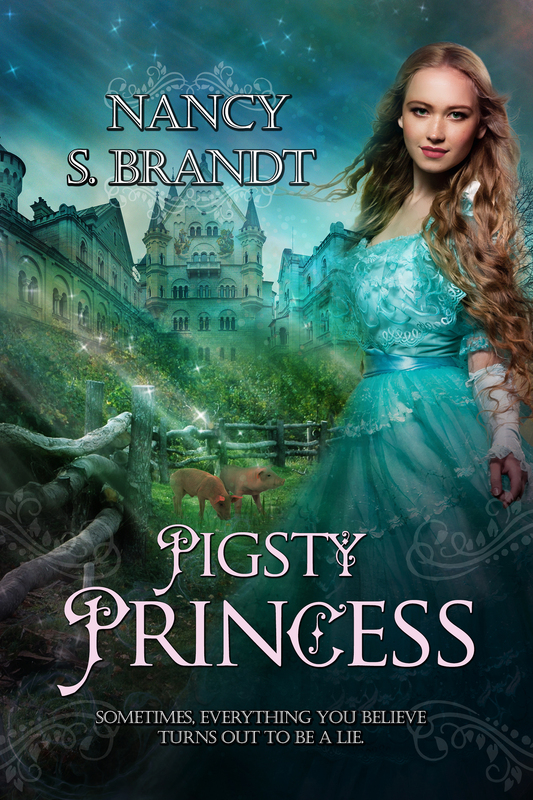 She is given the made-up title of Progenna, because she can’t be in line for the throne and therefore, can’t be a Princess. All her life, she is reminded that she isn’t quite good enough. When her father decides she is to marry Pir Leo Valentine, an eighty-four-year-old man with a scar across his face that took his eye and only one hand, she runs away from the palace. Orlando of Talla is a pig farmer and former soldier who served the King until he watched his Sovereign burn an entire harbor town rather than lose a battle. Now he tries to live a quiet life while leading a band a rebels who steal from the nobility to bring prisoners home from that war. He finds the injured Progenna in the forest and immediately realizes that the stories about Mariana aren’t true. Rather than being an Insensitive, Mariana may be the most powerful Sensitive in Valborough. MOONRAZER was already a famous warrior when she drove the Navin from her homeworld, wrested the Sword of Justice from dragons, and became the first Exalted Warrior of the Sarl in seven generations. But now, as she is approaching her 40th birthday, she faces her most terrifying challenge of all–finding a mate and conceiving a child. Sword & Illusion is available from Amazon, Barnes & Noble, and Audible. Hi, loved library princess and especially sword and illusion. 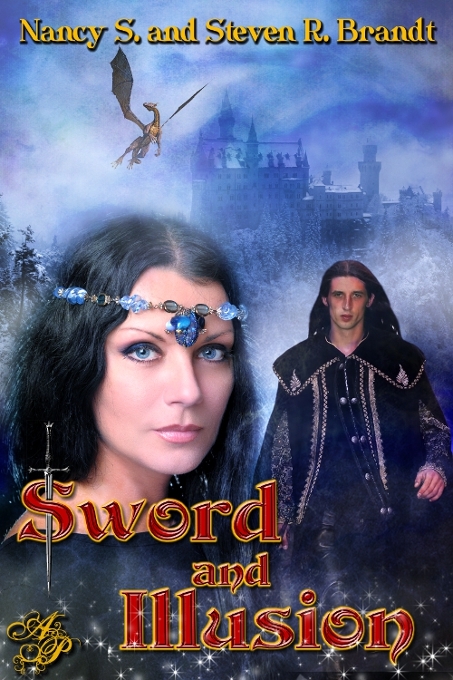 Will there be another book to follow sword and illusio please?